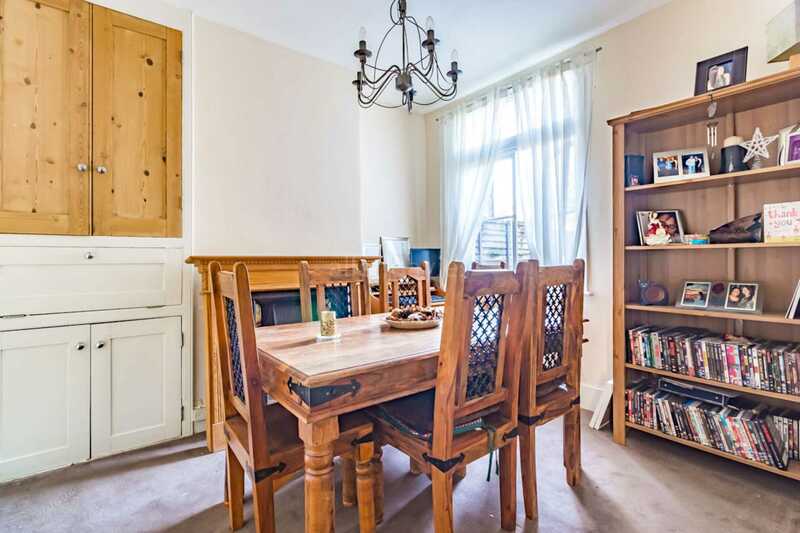 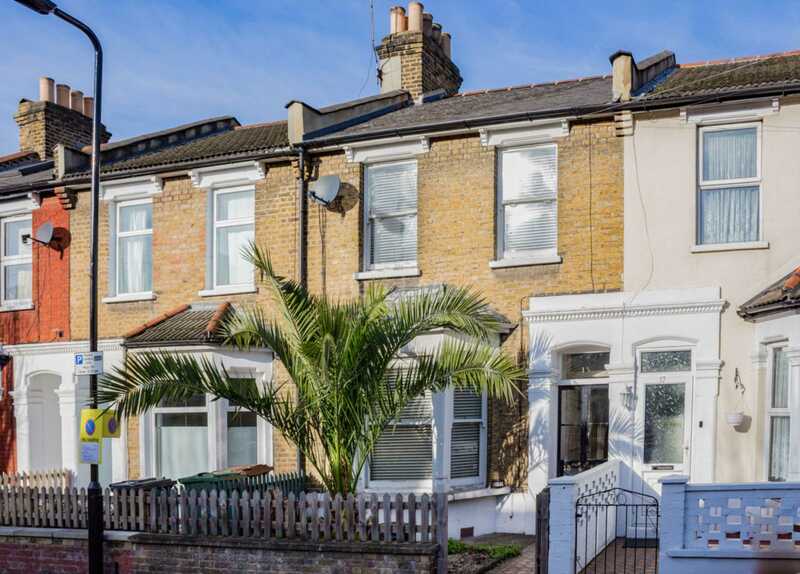 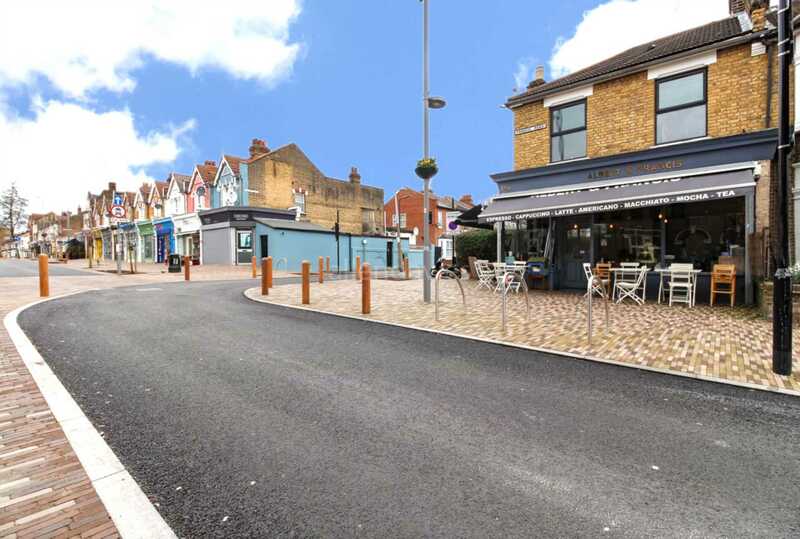 ** GUIDE PRICE £625,000 - £650,000 ** ALLEN DAVIES are delighted to offer FOR SALE this BEAUTIFUL FAMILY HOME located in the heart of LEYTON VILLAGE, with easy access to FRANCIS ROAD which offers FANTASTIC BOUTIQUE SHOPS and RESTAURANTS. 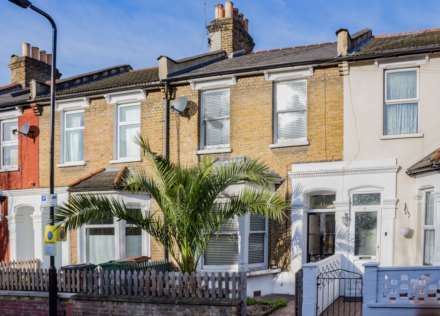 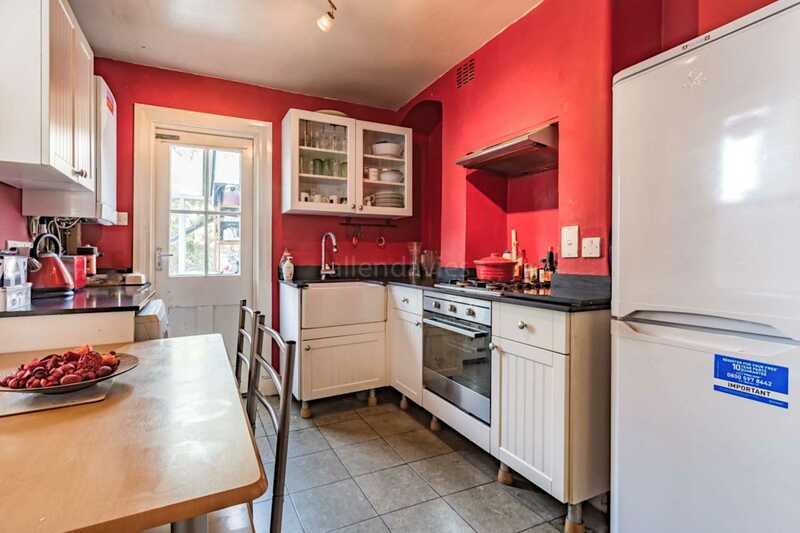 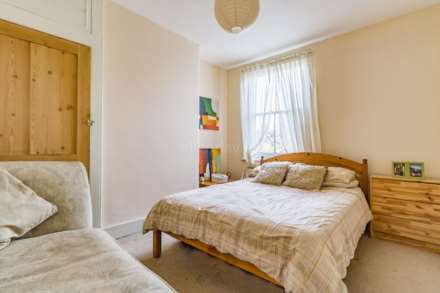 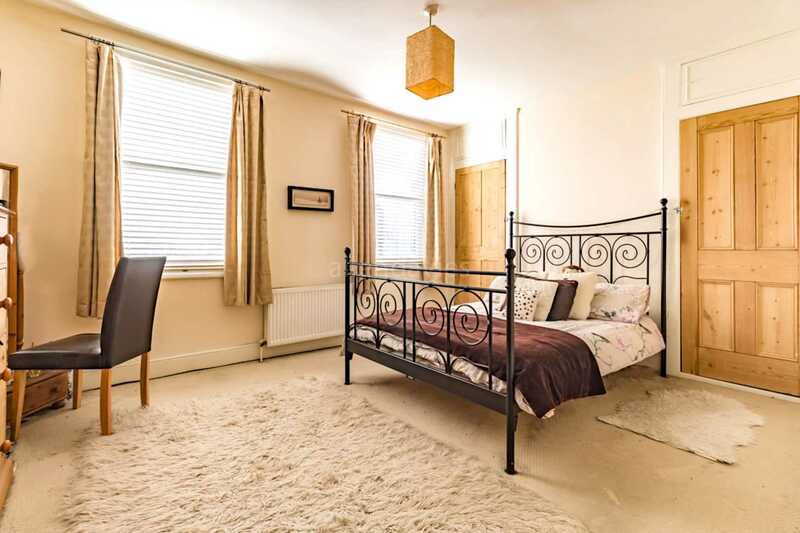 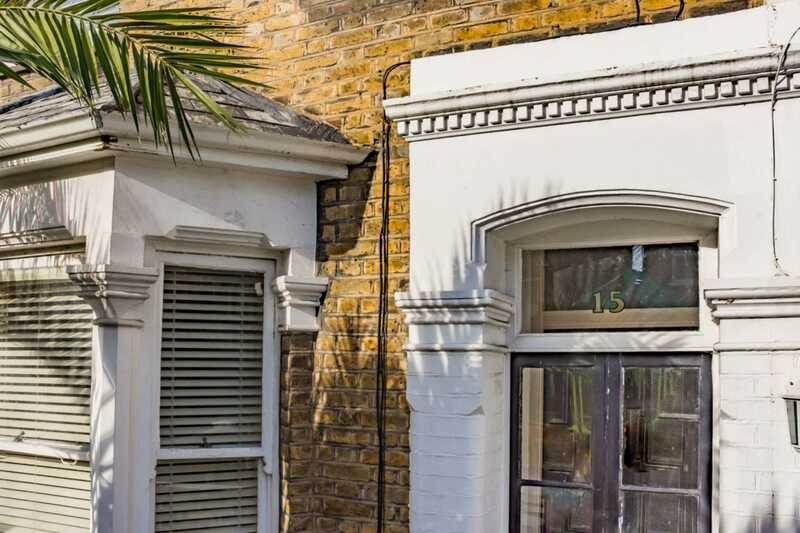 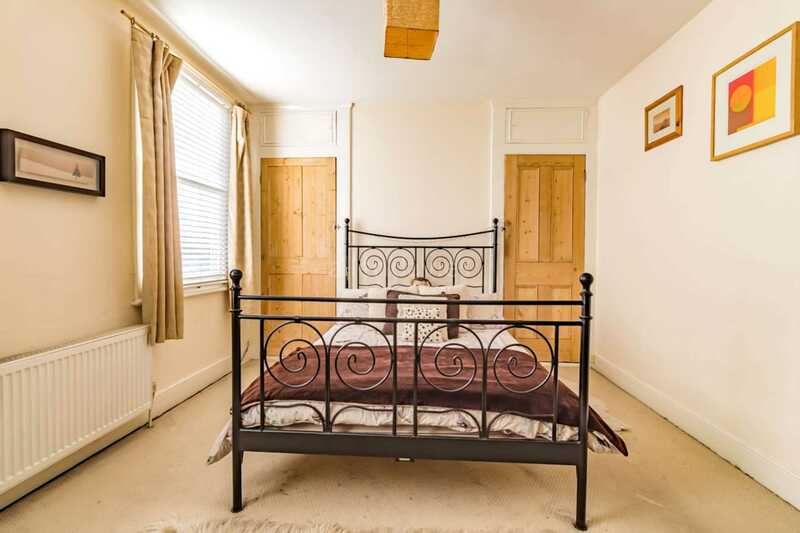 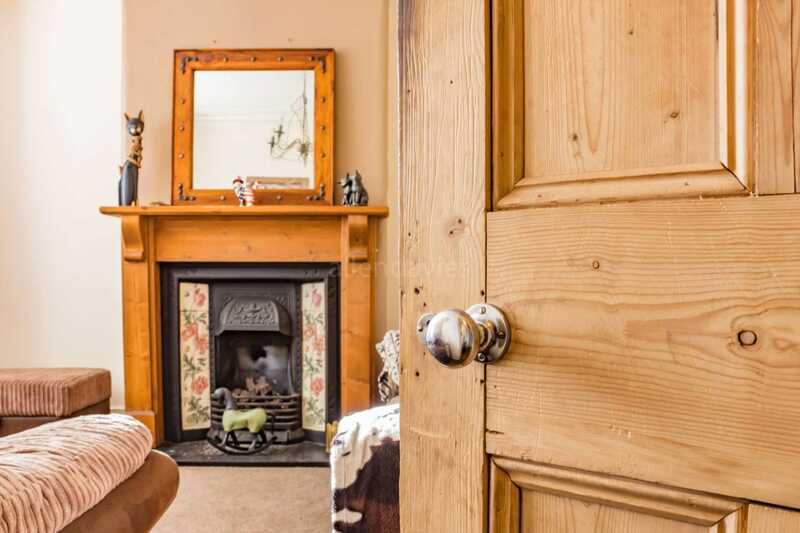 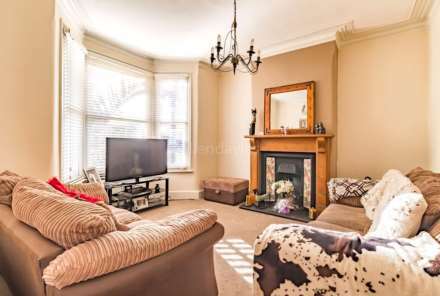 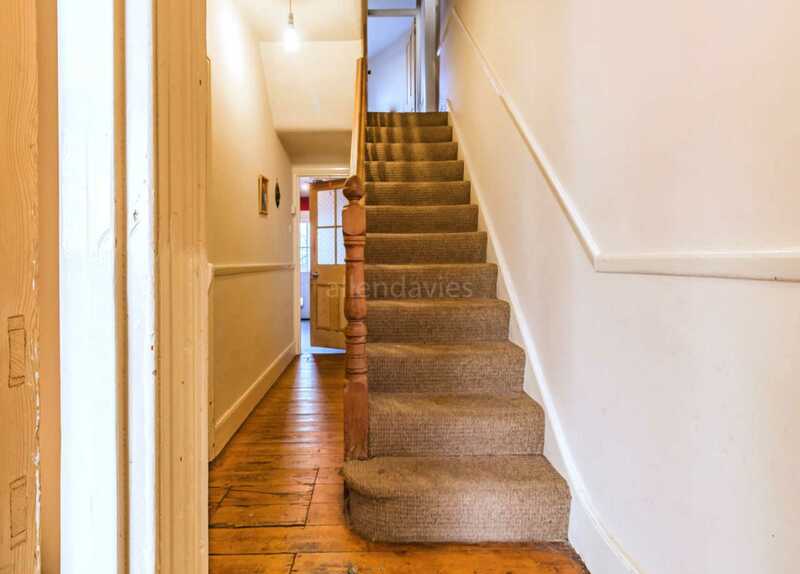 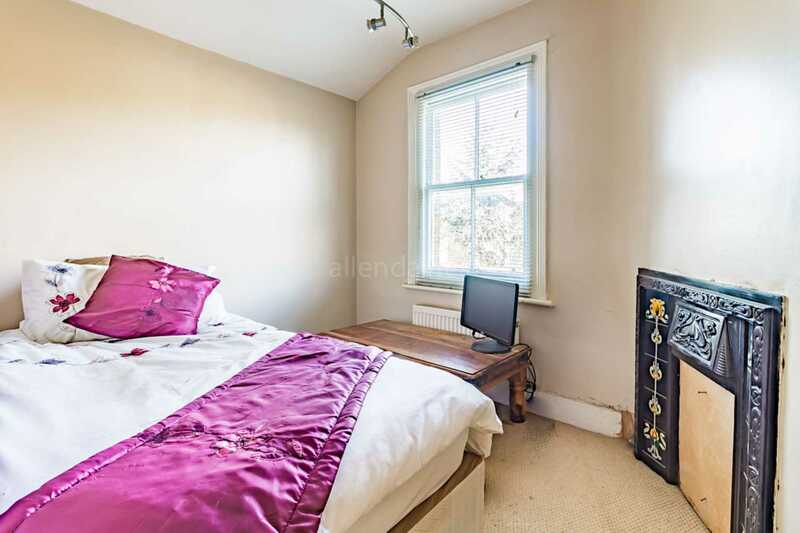 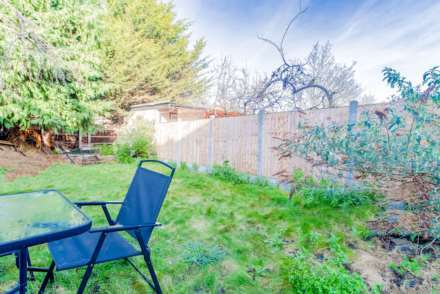 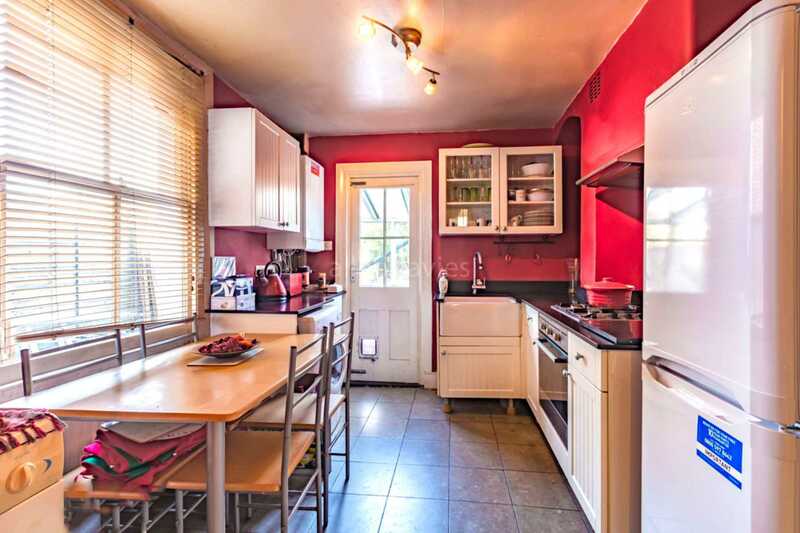 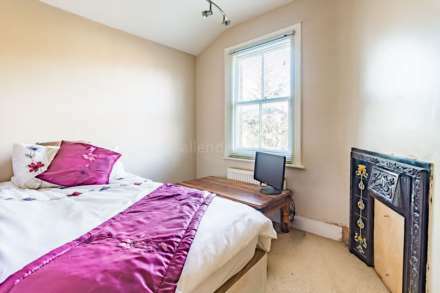 The property benefits from some ORIGINAL FEATURES, FIRST FLOOR BATHROOM and has EXCELLENT ACCESS to LEYTON UNDERGROUND STATION. 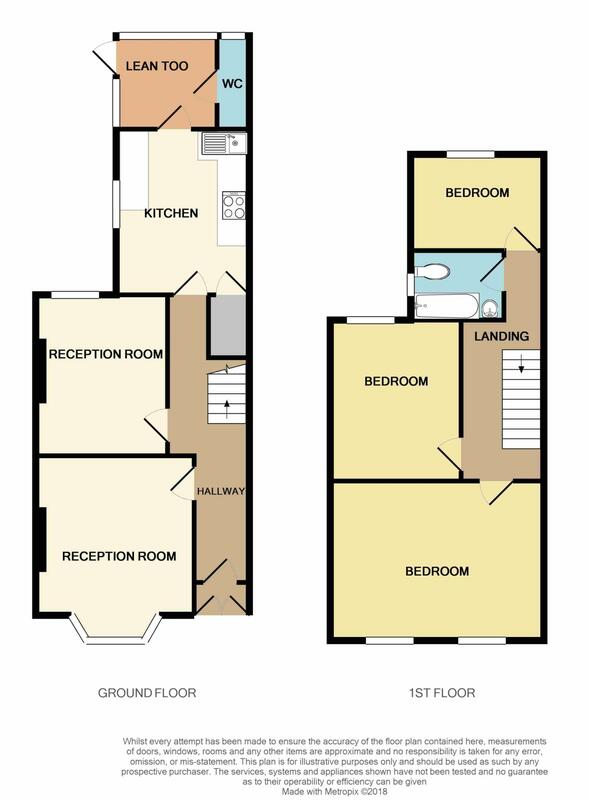 We would highly recommend a viewing as this property will not hang around for long.